Washington is essentially “blackmailing” European signatories to Iran’s nuclear deal to amend its conditions, Russia’s envoy to EU said, urging the parties to preserve the status quo created by the landmark agreement. Following Donald Trump’s repeated bashing of the historic 2015 deal, Secretary of State Rex Tillerson announced on Monday that the US is dispatching a diplomatic team to Europe to work out a joint initiative aimed at amending the P5+1 agreement. France, Germany and the UK, who earlier repeatedly urged the US to honor the deal, seemingly expressed some readiness to cooperate with the US administration’s demands. 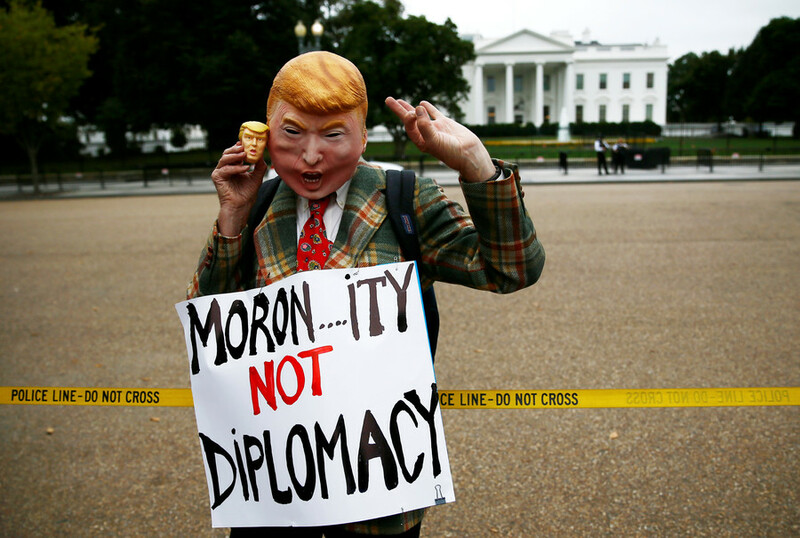 “It is difficult to consider Trump’s recent statements as anything other than an attempt to blackmail the European participants in the deal,” Russia’s Permanent Representative to the EU Vladimir Chizhov told TASS on Wednesday. 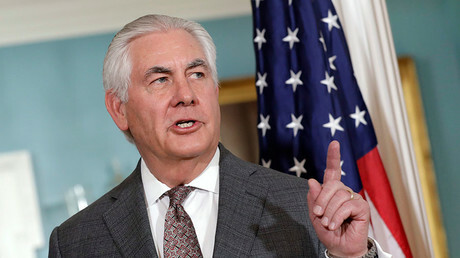 However, despite Washington’s incitement, so far “there are no clear signs that the European members of the six-party group have changed their position,” the Russian envoy said, adding that all the signatories continue to “actively consult” with each other and the Iranians. 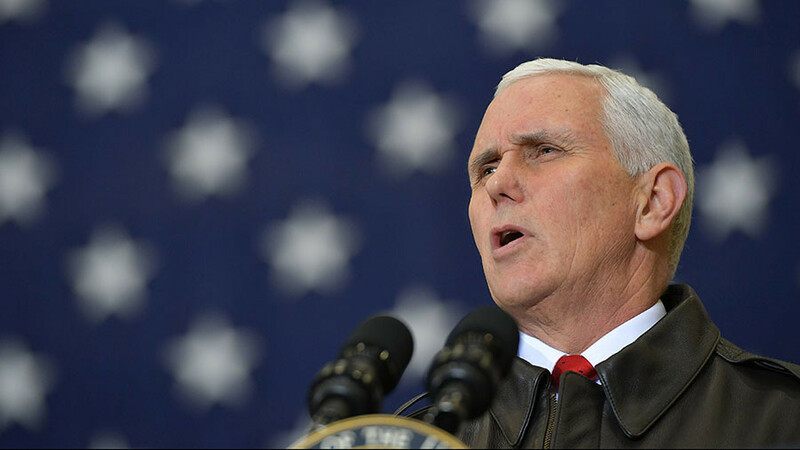 Donald Trump’s attacks against Iran have intensified this year. The US president began 2018 by accusing the previous administration of basically funding terrorism by signing the landmark nuclear accord with Tehran. While certifying – for the “last” time – on Iran’s compliance with Joint Comprehensive Plan of Action (JCPOA), Trump explicitly warned that the US would pull out of the agreement unless “terrible flaws” of the agreement were fixed. Tillerson is now on the mission that might kill the main foreign policy achievement of the Obama era. 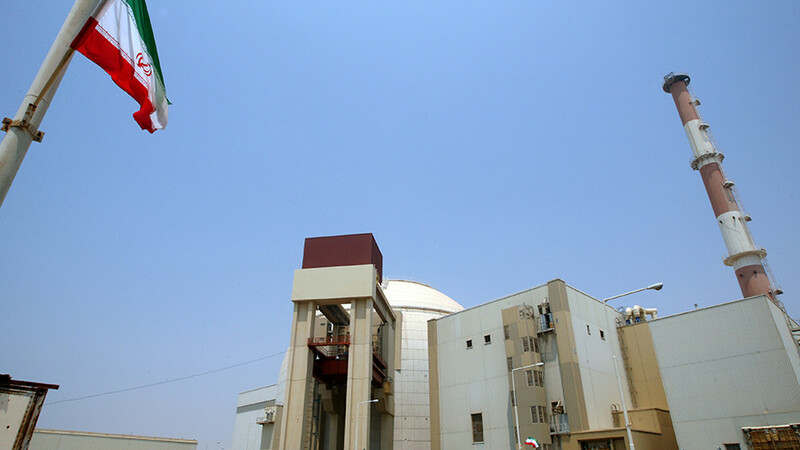 The deal, sealed by the US, UK, Russia, France, China and Germany, places limitations on Iran’s controversial nuclear energy program in return for the lifting of economic sanctions. 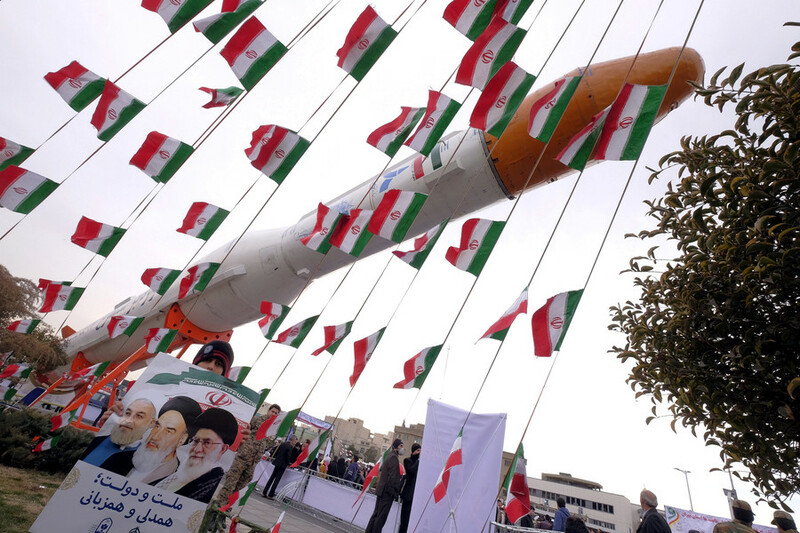 The agreement among the P5+1 does not have any binding restrictions on Iran’s ballistic-missile program, which has since become the focus of growing criticism. Iran repeatedly stated that its missile program is not up for negotiation. 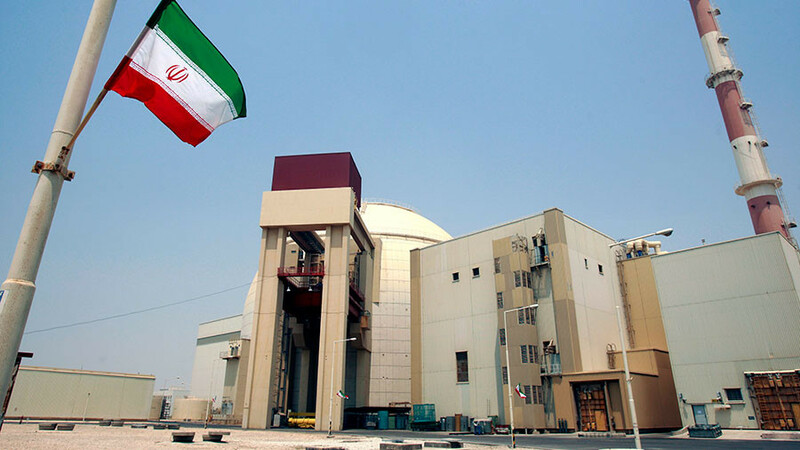 Considering the International Atomic Energy Agency (IAEA) repeatedly certified Iran’s full compliance with the deal, Russia and China relentlessly warned the US against unilaterally revising the agreement, which they argue would hurt global security. Chizhov has once again urged the signatories to preserve the document in its current form, insisting there was absolutely no basis for altering it.